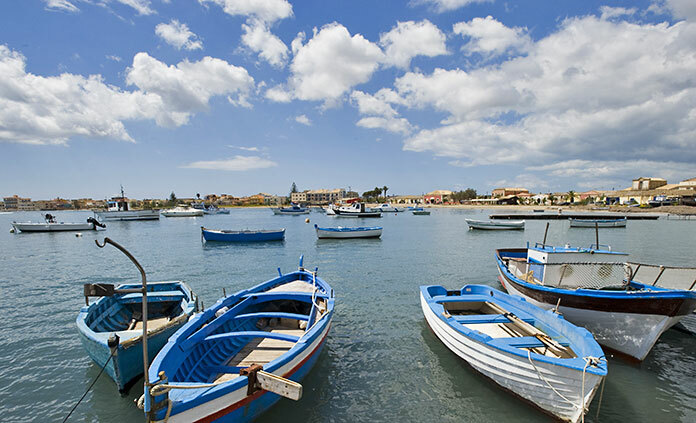 You’ll find surprises at every turn in Sicily, a place that feels both instantly accessible and adventurously off the beaten path. View artistic and architectural monuments from every century. Savor seafood that forever raises the bar. Sip bold red Nero d’Avola and admire vibrant local ceramics. 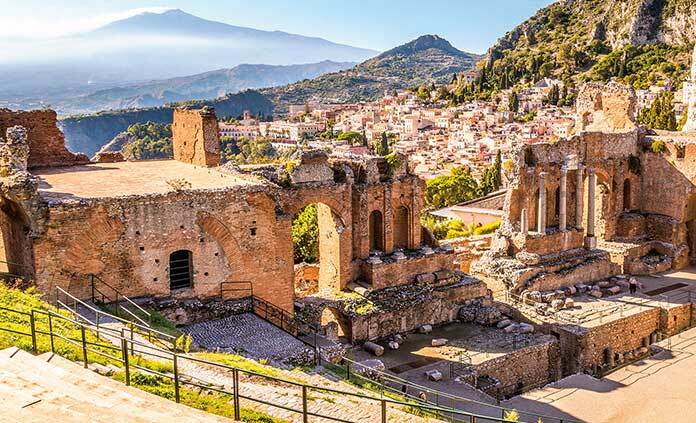 Whether you’re rediscovering family roots or simply satisfying a lifelong curiosity, you’ll be richly rewarded in Sicily.